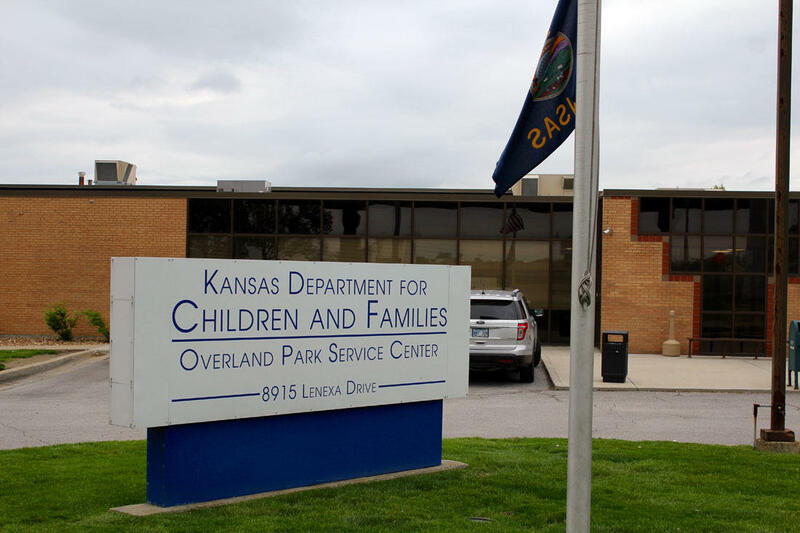 According to the Kansas Department for Children and Families, five of the seven counselors in the Johnson County vocational rehabilitation office have been on the job for six months or less. Clients say staff turnover has made it challenging to obtain timely services. When Shannon Lindsey moved from Missouri to Kansas two years ago, she decided she wanted to go to Johnson County Community College to get a nursing degree that would make her more employable. 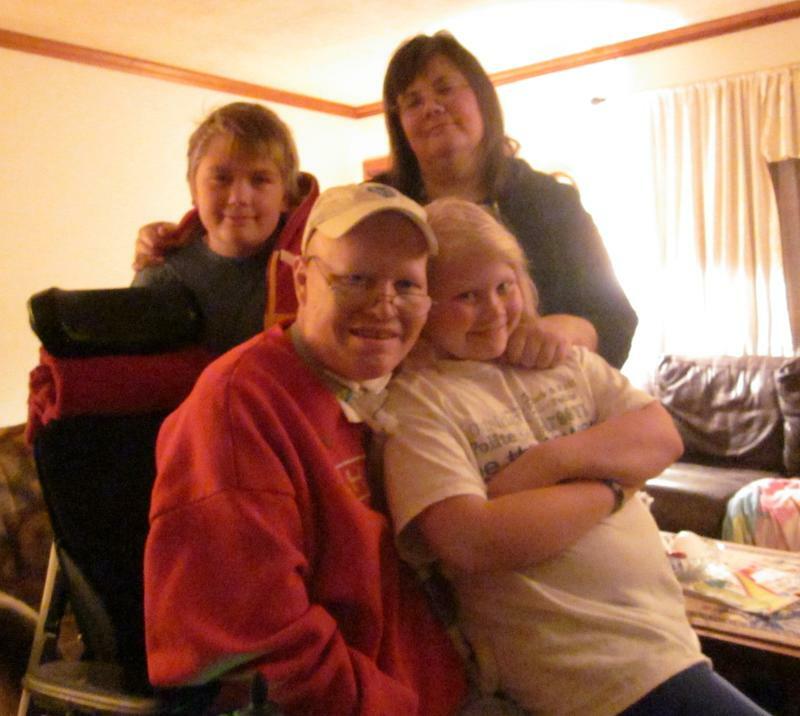 Lindsey, now 49, has several disabilities, so she contacted Kansas’ vocational rehabilitation office for assistance. 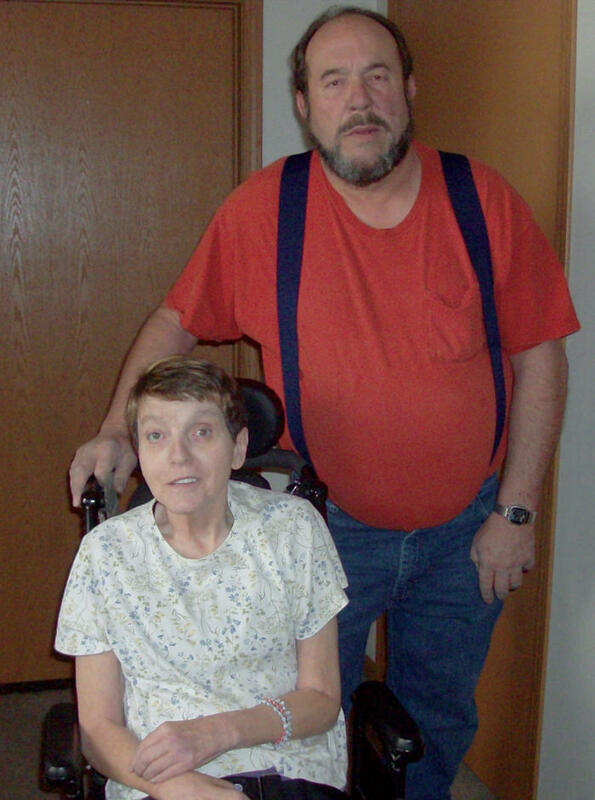 In Missouri she had the same vocational rehabilitation counselor for years — a state worker who understood her needs, what was available to help her and how to get it to her quickly. In Kansas, her experience with the counselors has been far different. “They come and go like you change underwear,” Lindsey said. Lindsey is in her third semester at JCCC and on her sixth vocational rehabilitation counselor, a symptom of a regional office experiencing unusual turnover. According to the Kansas Department for Children and Families, which oversees the vocational rehabilitation program, five of the seven counselors in the Johnson County office have been on the job six months or less. A sixth has just under a year of experience. The longest-tenured counselor has about two years of experience. That makes Johnson County an outlier statewide, where the average tenure of the 67 counselors is almost 10 years. DCF spokeswoman Theresa Freed said the Johnson County office has seen “several individuals with decades of experience” retire in recent years, but it’s now almost fully staffed. She said the new counselors are well-qualified and supervised. Still, the turnover has consequences for Kansans with disabilities in the state’s most populous county, and it comes in the wake of last year’s decision to turn down $15 million in federal funding for the vocational rehabilitation program. Mike Donnelly, a DCF official who runs the program, said at the time that the federal money wasn’t needed because fewer Kansans were using vocational rehab services and it didn’t make sense for the state to put up the $3.5 million match to get the federal dollars. But Lindsey said she was furious when she read about the returned money. Fewer Kansans with disabilities are accessing services because of the lack of continuity with their counselors, she said, not because they don’t need the services. Lindsey tried to rattle off the names of her six counselors but couldn’t recall one because she said the woman was on the job for such a short time that they never actually talked. By the time one counselor had become familiar with what Lindsey needed, she often was on to the next one and had to explain her case again. That meant delays in getting assistive devices, like eyeglasses and a digital pen to help take class notes. The current semester was particularly rough, she said — so rough that she decided to file a complaint with the U.S. Department of Education. Counselor caseloads are slightly higher than average in Johnson County — about 89 open cases per counselor as compared to about 82 statewide. It’s a key county for vocational rehabilitation, beyond just being the state’s most populous. Students and staff at the Kansas School for the Deaf in Olathe frequently use vocational rehabilitation services to transition to jobs or academic opportunities in their communities. 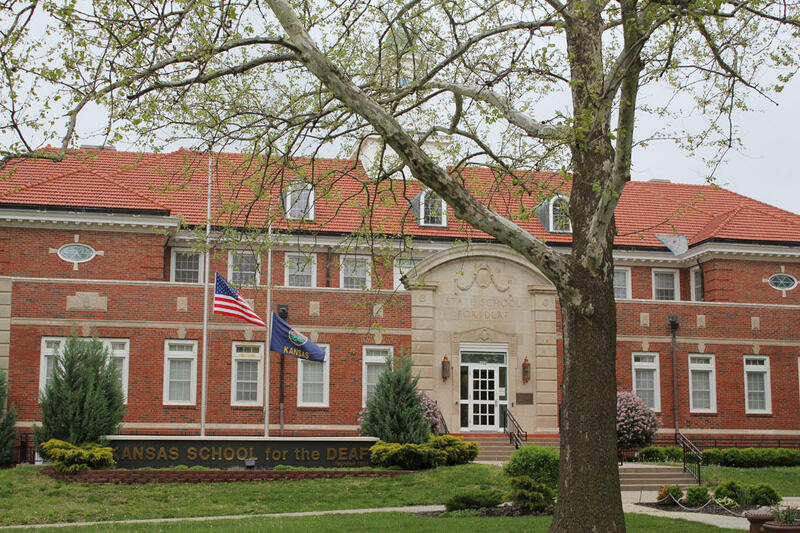 The Kansas School for the Deaf, a public school that serves students age 3 to 21 from across the state who are deaf or hard-of-hearing, is in Olathe. Students and staff at the school frequently use vocational rehabilitation services to transition to jobs or academic opportunities in their communities. Michele Golden, an administrative assistant at the school who is hearing impaired, said she had been trying to access services as she attends culinary school at the Art Institutes International in Lenexa. Like Lindsey, she found the vocational rehabilitation process frustrating. She ultimately decided it was more hassle than it’s worth. Golden said she worked with four counselors during that period before officially abandoning her request for services about two months ago. “It just was not a smooth ride,” she said. 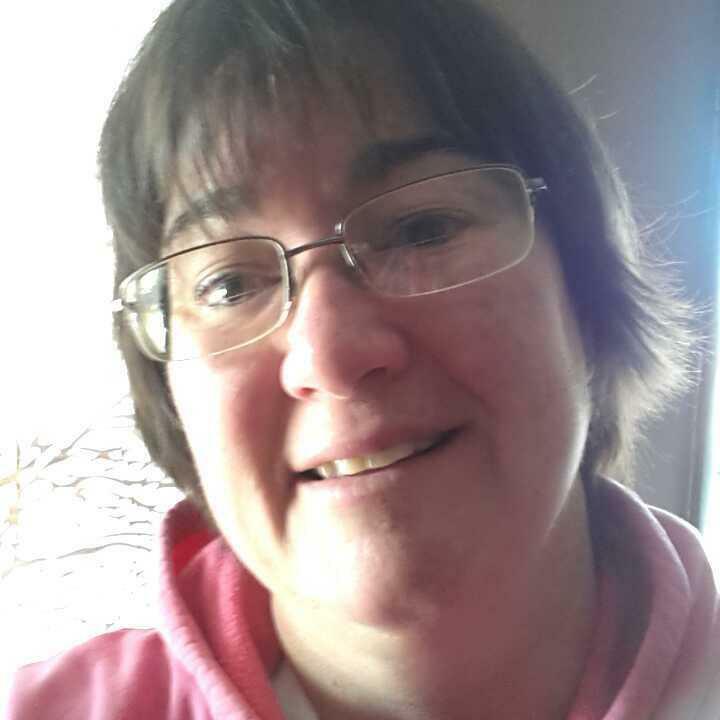 Michele Golden, an administrative assistant at the Kansas School for the Deaf, decided to abandon her request for vocational rehabilitation services out of frustration with the process. Golden said she ended up paying for assistive devices out of pocket, incurring more student loan debt. Lindsey said she also had paid for some supplies after a vocational rehabilitation counselor told her she would be reimbursed. 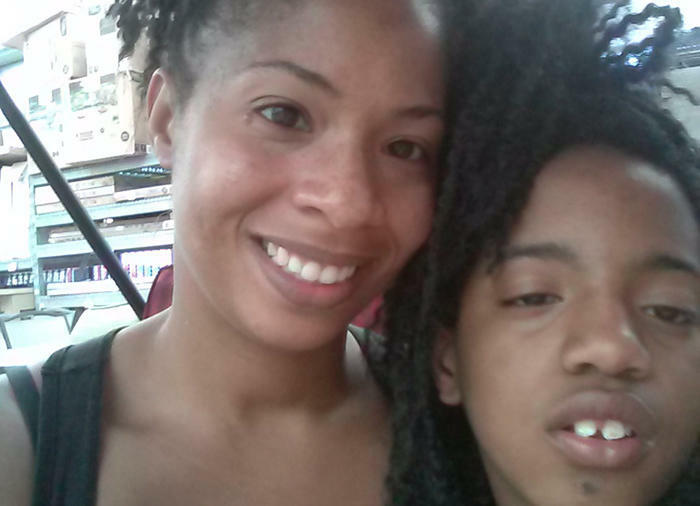 By the time she submitted the receipts, that counselor was gone and she never was repaid. Though Lindsey has stuck with vocational rehabilitation, she said she could understand why others, like Golden, drop out. A statewide registry is in the works to make it easier for Medicaid patients to find qualified, reliable personal care workers. That’s good news for Bill Stovall of Topeka and others like him who help direct care for their family members. Stovall has a long list of complaints against personal care workers who have cared for his sister in recent years, including punctuality problems and a lack of training. 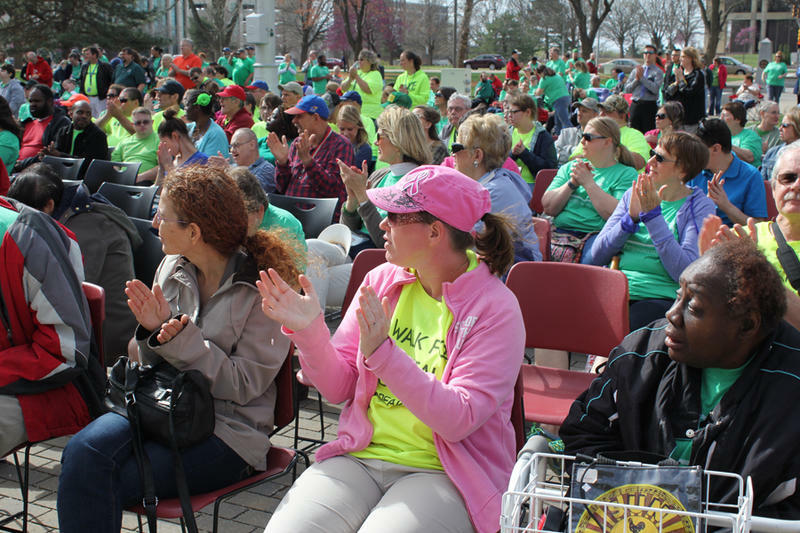 Hundreds of Kansans with developmental disabilities rallied Wednesday outside the Capitol, as legislators said they are close to reaching a deal with Gov. Sam Brownback to postpone changes to disability services. Rep. Les Osterman, a Republican from Wichita, told the crowd that a legislative proposal to delay the administration’s Medicaid waiver integration plan until 2018 was a done deal. Editor's note: Finn Bullers, a champion of disability rights, unexpectedly died Sunday of complications related to pneumonia. He was 52. For many years, he was a reporter at The Kansas City Star, where he covered Johnson County government. Dan Margolies, editor of KCUR-based Heartland Health Monitor, has this remembrance. The Kansas Department for Aging and Disability Services is reviewing a waiting list for developmental disability services after counties reported discrepancies between how many residents they have waiting and how many are on the state’s list. There are more than 3,000 Kansans with intellectual and developmental disabilities (I/DD) on the KDADS waiting list for Medicaid-covered support services meant to allow them to remain in their homes and communities rather than live in institutions.